Group CEO, Paula Evans says, "The Hoppt brand is synonymous with quality and meets our vision of supplying globally proven equipment to New Zealand’s construction and contracting industry." Paula says New Zealand Equipment Group (NZEG) will supply the full range of Hoppt construction equipment alongside their existing Takeuchi construction machinery brand. 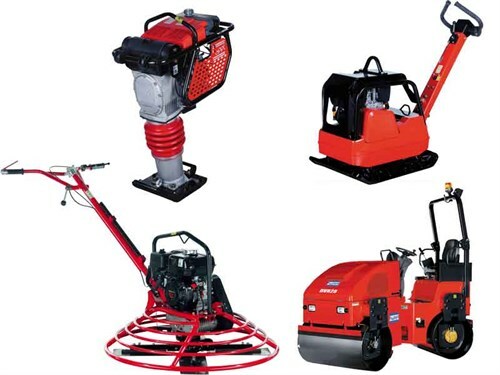 Hoppt comprises reversal plate compactors and vibration rollers, terrain loaders, trowel machines and concrete vibrators, submersible pumps, and lighting towers. Australian managing director of Hoppt, Peter Evans, says, "We are delighted to have successfully concluded negotiations with the New Zealand Equipment Group, and it is our intention to provide them with the full resources of Hoppt Australia, backed up by the HOPPT worldwide network spanning some 90 countries, to ensure Kiwi customers are well supported." 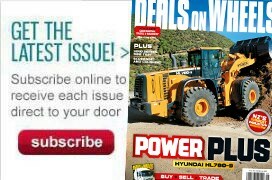 Since its acquisition of New Zealand Equipment Group in October last year, Hunter Powell Investments has moved quickly to reposition the business by re-establishing their national service and support network and introducing a range of new internal systems.